From the 1968 ELEKTROMESSTECHNIK (EMT) General Catalog. The EMT 140 plate reverb was a game changer. Before its arrival, you needed a big studio to record in or a plastered room with a speaker and a mic(s) in it to generate artificial reverb after the fact. These days, reverb is a contemporary music production essential available at the click of a mouse — a go-to effect we take for granted. With literally thousands of hardware and software products that faithfully reproduce the ambience of everything from small rooms to grand cathedrals, it’s an embarrassment of riches. 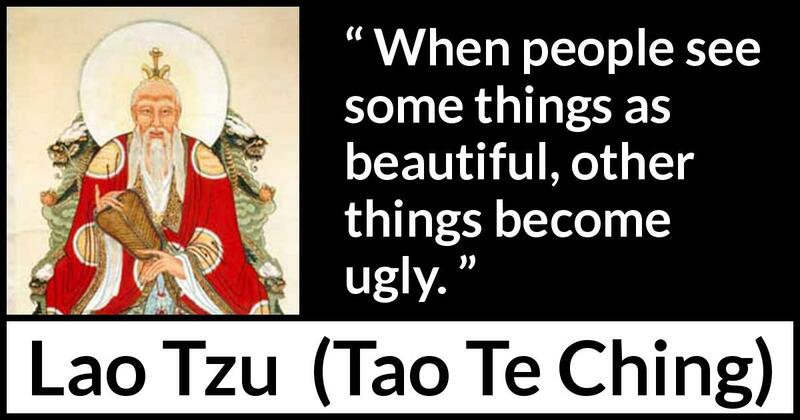 But it wasn’t always that way. 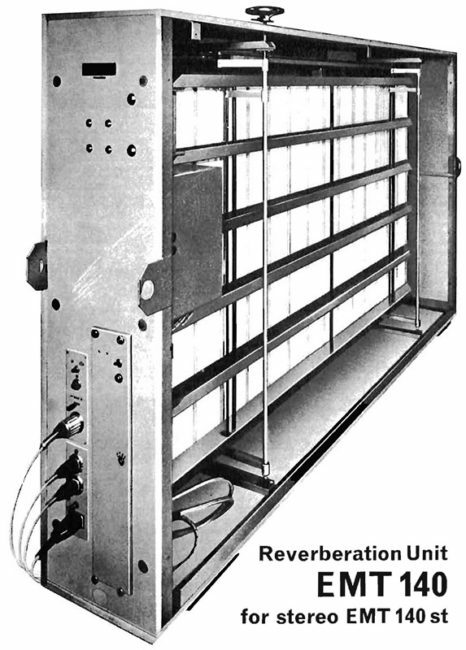 Bill Putnam, Sr. (the founder of Universal Audio) is credited with the first use of artificial reverb in 1947. His echo “device” was simply a loudspeaker and microphone placed in his Chicago studio’s bathroom. The effect was introduced to the world on the Harmonicats’ “Peg o’ My Heart,” and thus, the live-room echo chamber was born. In 1957, the German company EMT introduced another device as a space-conscious alternative to the live room’s fixed reverb times: the EMT 140 plate reverb. And every studio had to have one — or more. A plate’s reverb results from suspending a metal sheet (plate) with tensioned springs inside a rigid metal frame, with all that housed within a large wooden box (roughly 8′ x 4′ x 1′). Audio energy is injected into the plate via a transducer. The vibrations of the plate are then captured by one (mono) or two (stereo) contact mics on the plate’s surface. An internal damper gives you control over reverb time. Splashy and somewhat metallic, plate reverb has its own sound, different from anything that exists in nature. Weighing in at a portly 600 pounds, the 140 provided one input and a mono output. In 1962, EMT added a stereo return; and this is the classic plate reverb sound you hear on countless iconic recordings from the 1960s and ’70s. EMT went on to pioneer digital reverb in the mid ’70s, with their acclaimed EMT 250 Electronic Reverberator Unit, the first practical digital reverb, and the subsequent EMT 251, often affectionately referred to as R2-D2 because of its squatty stature and LEDs. Flash forward to today, and plate reverb is a staple in the patch lists of virtually every digital reverb hardware unit and plug-in. But in 1966, the rich and vibrant ambience that graced vocals and guitars on the Beatles’ Revolver album came from an EMT 140. In November of 1978, the Lexicon 224 was unveiled at the AES show in New York. It was not the first digital reverb, but the 224 (along with its 224X and 224XL derivatives) became the most ubiquitous high-end studio reverb unit in pro audio history. The 224 was the brainchild of nuclear physicist Dr. David Griesinger — who also happened to be a serious musician and a classical recording engineer as well. Griesinger had seen the 250 and was intrigued with the idea of utilizing a microcomputer as the brain of a digital reverb unit that could fit in a standard 19″ studio rack (the EMT 250 was a rather large floor-standing unit). He pitched his prototype design to Lexicon; the company purchased the invention and brought Dr. Griesinger onboard as a consultant to help refine the product. One of Griesinger’s design ideas for the 224 was having a remote-control unit for program access and parameter adjustment. Hence, the Lexicon 224 reverberation system featured an innovative console-top wired remote control connected to a 4RU chassis. It had two inputs, four outputs, and interchangeable programs that simulated rooms, halls, and plate reverbs. At $7,500 (with two programs) or $7,900 (with four), the 224 was well within the budgets of well-heeled studio owners. This was roughly half the price of the EMT 250 — a fact that, together with its unprecedented audio quality, made it a must-have for top studios worldwide. The 224 eventually evolved into the updated 224X and 224XL, even more advanced units that included the LARC (Lexicon Alphanumeric Remote Control), which offered fingertip access to programs and parameters, dedicated function keys, and a 24-character LED readout. The 224 set the standard for audio quality and sonic versatility; the modern era of rackmounted digital reverb had begun. Photo courtesy of Eventide Clockworks. In 1970, studio racks held preamps, EQs, limiters, compressors, patchbays, and not much else. It was the pre-electronic effects era. In the ’60s, nearly all studio trickery was achieved electromechanically. The Beatles were intrepid sonic explorers, and they were working in a high-end facility — EMI London (later renamed Abbey Road Studios) — with innovative recording and technical engineers, and had access to the best gear available at the time. Check out Sgt. Pepper and “Lucy in the Sky with Diamonds”: you’re hearing homegrown delay-based phasing and flanging effects that relied on the creative use of tape machines and variable-frequency oscillators. Eventide’s Instant Phaser was one of the first dedicated electronic effects units to become available. As it was developed just before the advent of digital delay, it employed an alternative method involving a series of eight carefully tuned, FET-based, analog all-pass filters that delivered sweeping comb-filtration effects that sounded similar to — yet distinct from — tape flanging, while preserving the sonic integrity of the original signal. The Instant Phaser found instant favor with engineers and producers who put it to work in subtle (and not so subtle) ways to create enveloping, evolving stereo soundscapes from monaural sources. By the mid ’70s, the Instant Phaser was heard on countless rock and jazz fusion records. Phasing even found its way into guitar pedals. Today there are myriad plug-ins that produce phasing effects, but in 1971, it was the Eventide Instant Phaser that put phasing in the rack. Before 1971, all pro audio gear was analog. The equipment installed in studios worldwide included tape machines, amplifiers, compressors, and equalizers that contained discrete analog circuitry consisting of transistors, tubes, resistors, inductors, and capacitors. Integrated circuits (ICs) were not yet ready for prime time, and point-to-point hand-wiring was the order of the day. 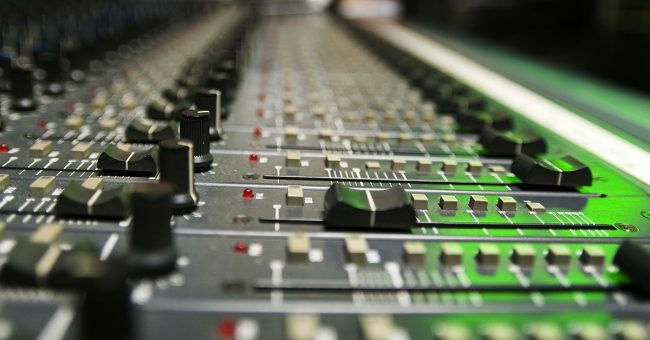 Analog electronics could deliver many types of audio effects — even tape delay — although recording engineers sometimes had to work overtime to achieve them. By ’71, integrated circuits had advanced to the extent that it was feasible to fabricate components with up to a thousand transistors on a single chip. Enter the Eventide DDL 1745: the world’s first digital delay line. To build a digital delay, the audio input signal needed to be converted to digital and, at the output, converted back to analog — no small feat in 1971. Although Digital to Analog Converters (DACs) are rather basic devices — essentially a network of resistors with values related by a factor of two — Analog to Digital Converters (ADCs) are considerably more complicated. In 1971, ADCs appropriate for converting high-quality audio were not yet commercially available. So Eventide had to design them from scratch, employing very high-frequency clocks, counters, and voltage comparators to fashion a guaranteed-monotonic converter that, along with DBX companders for dynamic-range expansion, resulted in acceptable audio quality. The DDL 1745 offered a total maximum delay of 200ms, and users could adjust the delay in 2ms steps. To achieve this, the DDL contained approximately 100,000 transistors. If that seems like a lot, these days, modern smartphones have around two billion! The most noticeable difference between the DDL 1745 and its successor, the 1745A, was the look of their front panels. By 1973, LEDs (Light Emitting Diodes) had become commercially available (check out James Bond’s Pulsar P2 watch in the opening sequence of Live and Let Die), and a 7-segment LED was designed into the front panel of the 1745A. So instead of using switches with screened legends on the front panel, delay amount was selected by spinning a knob, and the delay time was displayed in numbers that lit up bright red (and looked wicked in darkened control rooms). For the studios that installed the 1745A, this was the first time a digital readout glowed in their racks. Although still in its infancy, semiconductor technology was advancing at a rapid clip. RAM (Random Access Memory) made it possible to do much more. Eventide’s DDL 1745M (the “M” stood for memory) could delay audio with much finer resolution and to vary the delay relatively smoothly — which also made pitch change possible. The 1745 was designed as a modular unit, and a primitive pitch-change module was available as an option. This leads us to another groundbreaking Eventide product: the Harmonizer. Developed by Eventide in 1974, the H910 Harmonizer was the world’s first commercially available digital audio multi-effects device. Combining pitch change over a 2-octave range with up to 112.5ms of delay plus feedback, it had the ability to instantly shift pitch in half steps. This sonic potpourri opened up a brave new world of sonic possibilities that resulted in groundbreaking works by a broad range of artists. The Eventide H910 Harmonizer forever changed the sound of music, allowing artists and producers to add texture to their recordings and performances in ways previously unimaginable. From the original Eventide H910 Harmonizer manual, ca. 1974. Invented by Eventide engineer Tony Agnello, the H910 was conceived of as a “harmony processor,” but he had no idea at the time how great an impact this unit would have. The H910 quickly found a home in the racks of high-profile guitarists. Jimmy Page hopped onboard early, as did Frank Zappa. Producer Tony Visconti deployed the H910 to forge the now-iconic snare sound on David Bowie’s “Young Americans”; Tony Platt did the same with AC/DC’s Back in Black. Steve Winwood and Eddie Van Halen each used two H910 units in both their studio and stage rigs. 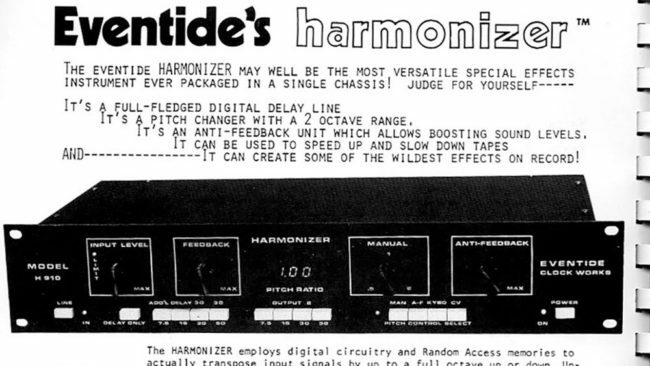 As Eventide’s first pitch shifter, the H910 Harmonizer was the cornerstone of a rich legacy. Ideal for everything from subtle thickening of guitar and horn lines to otherworldly vocal effects, the H910 immediately made its mark on landmark recordings of the late ’70s. Having issued a colorful statement that we can’t repeat here about what it does to “…the fabric of time,” Tony Visconti generously deployed the H910 on David Bowie and Iggy Pop’s Berlin-era albums. Since then, the Eventide Harmonizer has been used cross-genre on countless projects. Jon Anderson, lead singer of Yes, tested an early H910 prototype. Artists and engineers soon found all kinds of applications, ranging from regenerative arpeggios to lush vocal and guitar thickening and fantastic sound-design effects. Early users included New York City’s top independent station, WNEW-TV, putting the H910 to work down-pitching the audio portion of I Love Lucy reruns that were sped up to shoehorn in more commercials. Music created using the H910 became the soundtrack of the ’70s and ’80s, and the unit garnered rave reviews from a roster of superstar artists and producers. 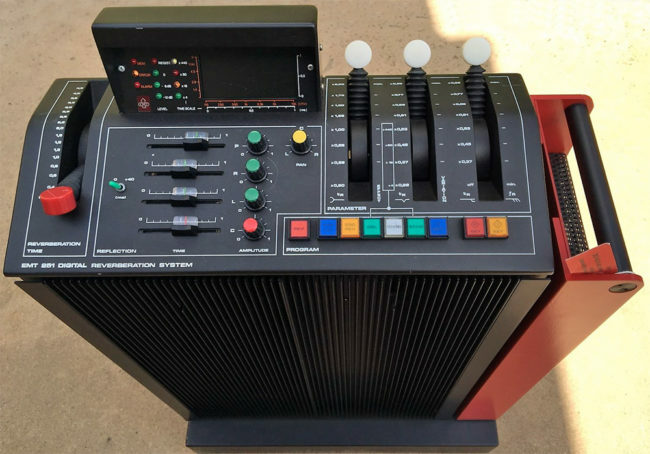 More advanced Harmonizer models followed: the acclaimed H949 in 1977, with more finely controllable pitch change and a de-glitch option that greatly reduced objectionable artifacts, and the H300 in 1986 with its intelligent diatonic pitch shifting. The Harmonizer graces Eventide’s current lineup both as the next-gen H9000 hardware multi-effects processor and as a Harmonizer plug-in meticulously modeled on the original H910. Released in 1976, the Eventide Instant Flanger simulated the sounds originally produced by physically modifying analog tape machines, using techniques such as leaning on supply reels, wrapping capstans with splicing tape, and the like. Its time-delay circuit produced considerably more “nulls” than tape-based flanging, however, which made it capable of much deeper flanging effects that were simply not possible in the analog realm. Equipped with variable-delay and phase-reversed outputs, the Instant Flanger was used to create dense, dynamic stereo effects. With its simple control set, the Instant Flanger allowed engineers to instantly oscillate any input signal to add new layers of movement to guitars, synthesizers, and drums. Its oscillator rate, phase, and envelope follower sections could be independently switched in or out of the circuit. And by pressing multiple front-panel buttons to engage simultaneous control modes, you could achieve all manner of outrageous effects — such as having the flange constantly moving with the LFO, while also being spiked by the peaks from the envelope follower. The Instant Flanger was widely used on many iconic recordings. If you’ve ever heard Led Zeppelin’s Physical Graffiti album, you’ve heard the Eventide Instant Flanger. So there you have it — six pieces of gear that changed music production and the sound of music forever. Today you can find plug-in versions of all of them that you can instantiate from the convenience of your DAW. But back in the 1970s, plate reverb and cutting-edge rack gear ruled the roost. And we still enjoy those legendary recordings! If you have any questions about current studio effects gear or plugins, don’t hesitate to reach out to your Sweetwater Sales Engineer at (800) 222-4700.